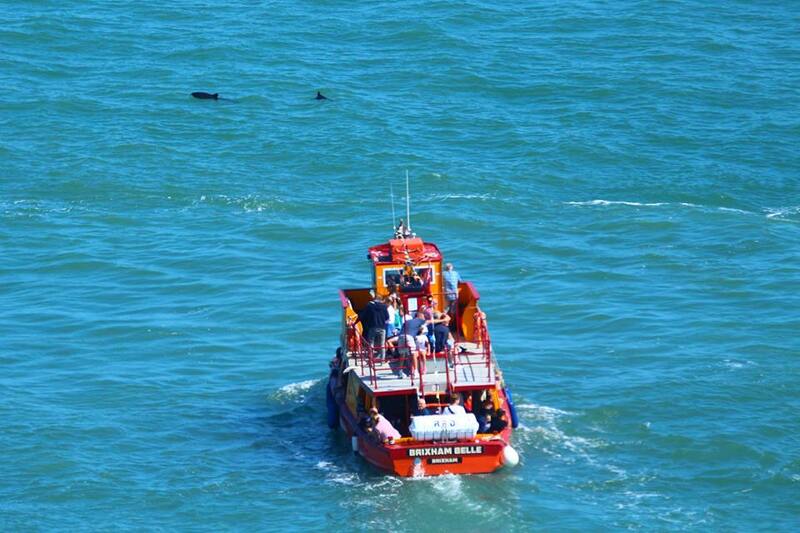 The Wildlife Sea-fari departs Brixham daily at 2:30pm. Important note: Please only use the family ticket option if you are a family of two adults and three children as we reserve 5 spaces on this ticket. 2nd time this week we have used We Ferry / Fun Fish Trips. All I can say is, they are... read more2nd time this week we have used We Ferry / Fun Fish Trips. All I can say is, they are amazing and totally recommend them for fishing trips etc. Kye was an awesome skipper and lead us to the right place full of mackerel.